Telmisartan and Hydrochlorothiazide (Generic of Micardis HCT) is a combination medication used in the treatment of high blood pressure. One component, telmisartan, belongs to a class of blood pressure medications that work by preventing the hormone angiotensin II from constricting the blood vessels. This allows the blood to flow more freely and helps keep blood pressure down. 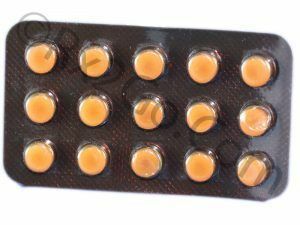 The other component of Micardis HCT, hydrochlorothiazide, is a diuretic that increases the output of urine. This removes excess fluid from the body and helps lower blood pressure. Doctors usually prescribe Micardis HCT in place of its individual components. It can also be prescribed along with other blood pressure medications. 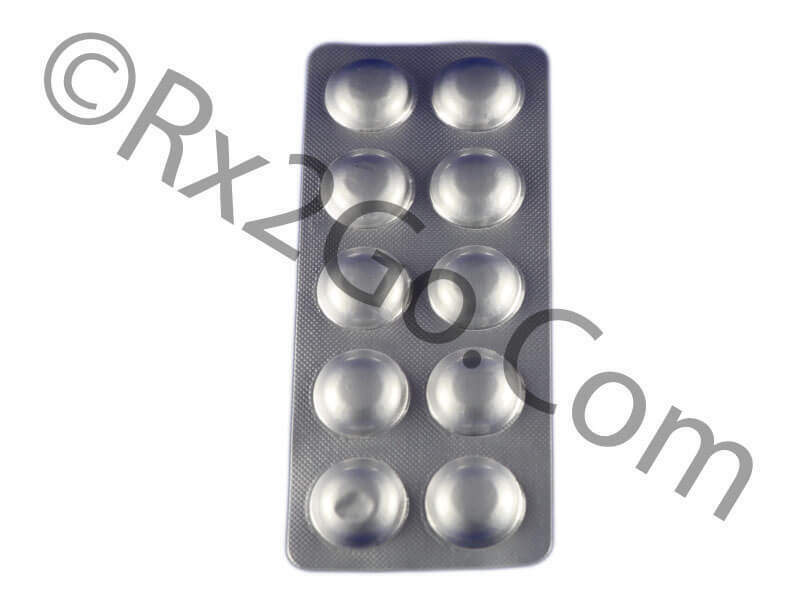 You can easily buy Telmisartan here at Rx 2 Go Pharmacy. 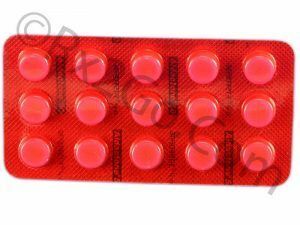 Manufacturer: Cipla Brand Name: Micardis HCT, Telista-H Average Delivery Time: 10 to 14 days express shipping - or 3 to 4 weeks for regular shipping. 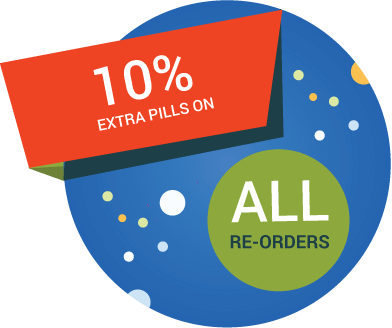 Buy Spironolactone Online to be used in conjunction with other diuretics to prevent potassium loss and to augment antihypertensive action. Spironolactone is the active ingredient found in Aldactone, Spiractin and Verospiron. Buy Nifedipine Online to be used in the treatment of arrhythmias and hypertrophic cardiomyopathy. Nifedipine is the active ingredient found in Adalat and Procardia.